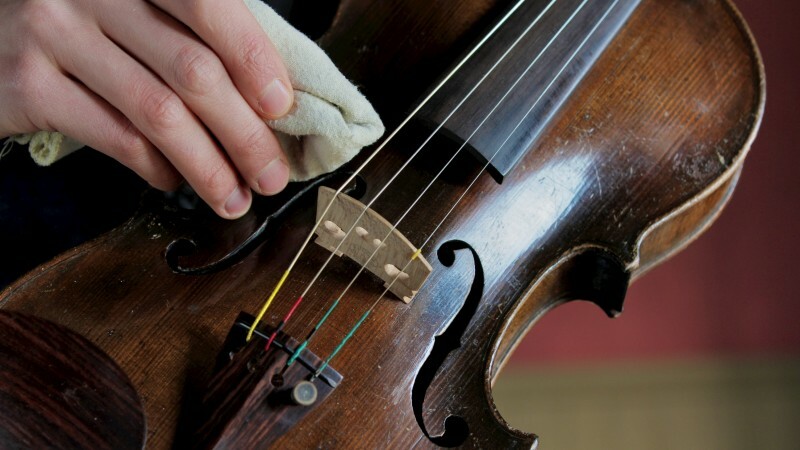 We have collected a list of the best tuning apps for your string instrument. Read our story here! 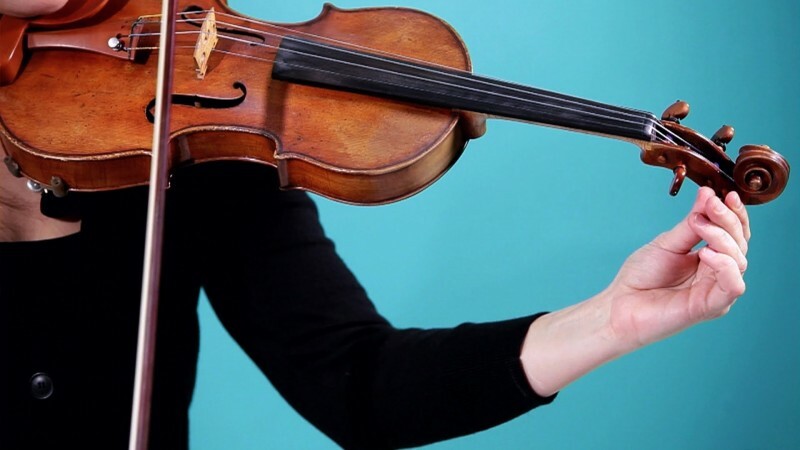 For San Diego Violin’s very first Featured Instructor story, we interview Mrs. Yoko Onaka, one of La Jolla’s most well-known and beloved violin instructors. It’s official! Our website is live. Come browse and let us know what you think about the site. Join our mailing list to make sure you don’t miss any of our upcoming news.